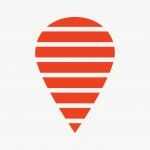 OYO has raised $250 million (INR 1600 crore) in a Series D financing round led by SoftBank through SoftBank Vision Fund with participation from existing investors Sequoia India, Lightspeed Venture Partners and Greenoaks Capital. Hero Enterprise has also joined the round as a new investor. 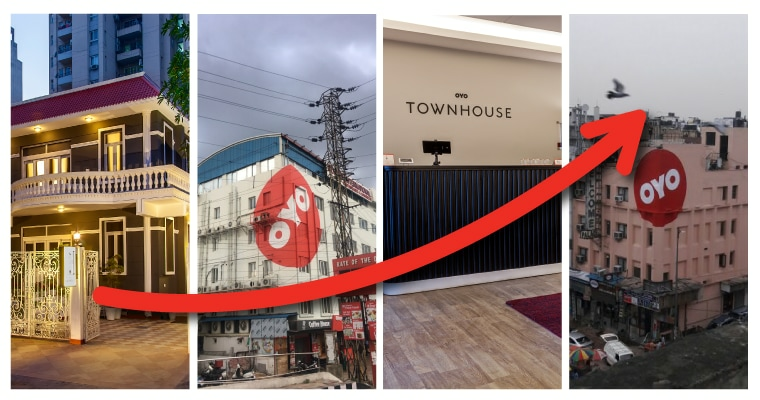 The investment will help OYO accelerate network coverage to consolidate brand leadership in economy (OYO Rooms) and mid-market (Townhouse) segments. OYO’s teams have developed industry-leading expertise undertaking the world’s fastest hotel transformations. 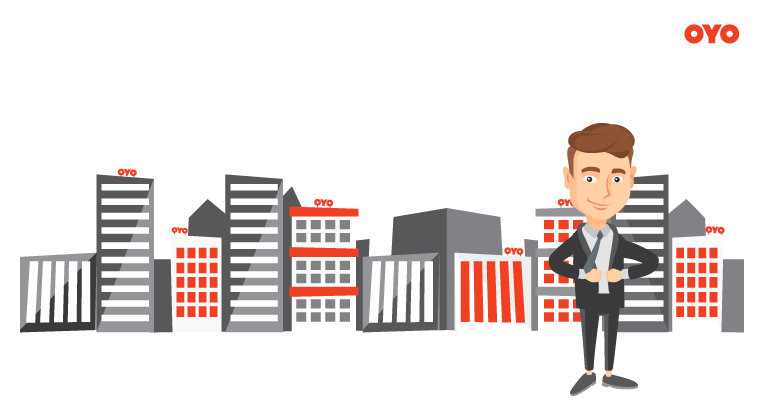 Over 95% of OYO’s demand comes through direct channels with no commissions to pay, and the business has a solid growth outlook. The fresh capital infusion will support organic expansion to newer markets in India. OYO will also deploy fresh capital to take its made-in-India business model to international markets which are characterised by a similar supply-demand imbalance in real-estate and hospitality.